We offer a free, impartial and confidential information and advice service to older people and their carers. We also have digital tablets available together with information and instructors to help you use the internet. Throughout the year we have a programme of social activities, tai chi, trips, lunch clubs, afternoon teas and coffee mornings. We produce a quarterly newsletter jam packed full of useful information and details of our latest trips and activities. For more information, see our Services and Activities page. ”It’s not just the food, it’s the company!” - Joyce, 92. “We know everyone who comes, some all their lives. This is the only time we see each other now”. - Marion, 92. This website is managed by Age Concern Todmorden. Registered charity number 1145993. Company number 7881902. 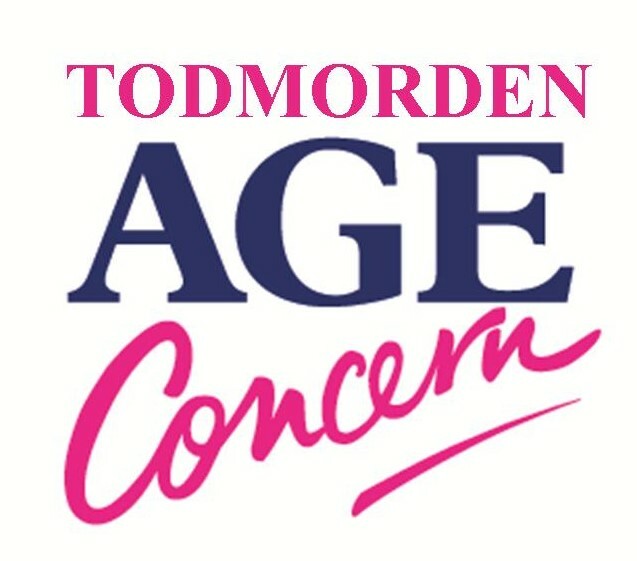 ® Age Concern Todmorden 2018. All rights reserved.